The sandy beach of Santo Tomás is 390 metres long. It forms a part of the district of Es Migjorn Gran and is becoming a major tourist magnet. The seafront promenade, which stretches along the beach, allows a leisurely stroll with the sound of the ocean in the background. 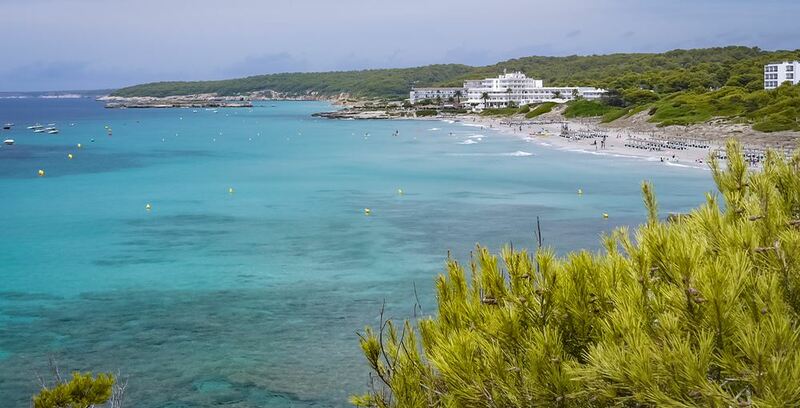 This part of Menorca offers a wide range of restaurants, bars with live music and typical souvenir shops.